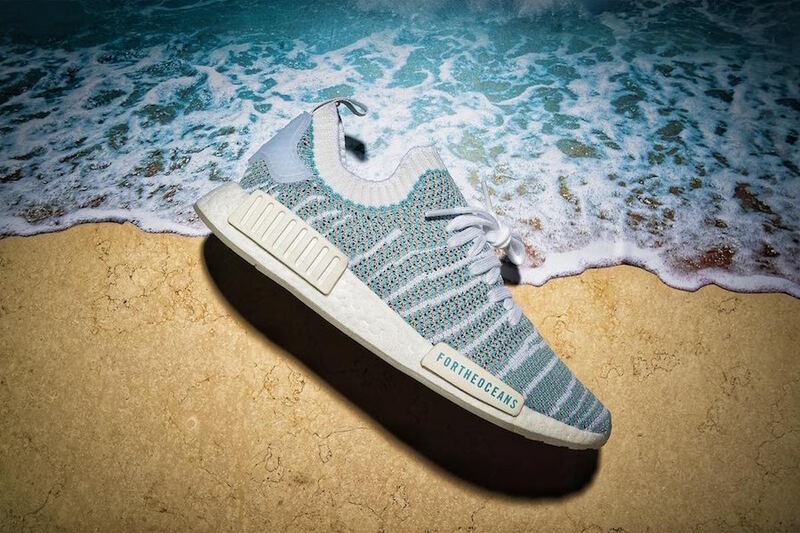 adidas Originals and Parley are expanding on their ‘For the Oceans’ Collection. 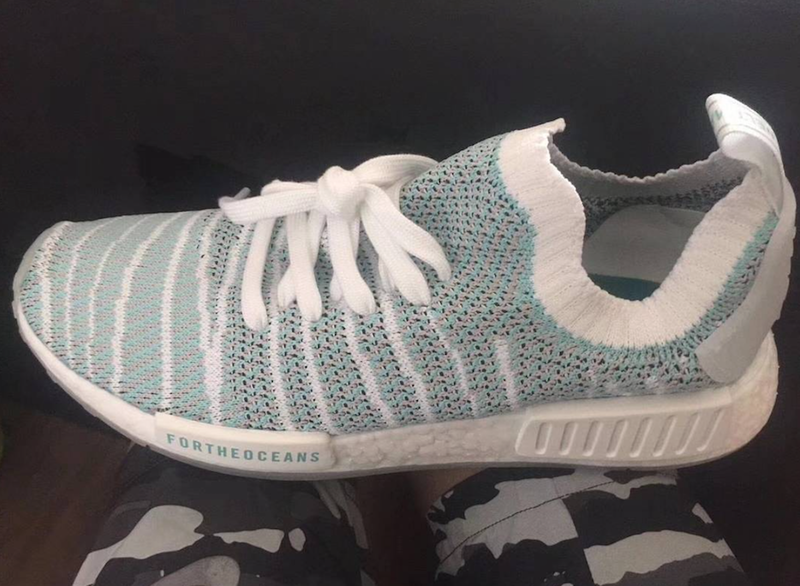 This time around we have a preview of their upcoming adidas NMD collaboration. 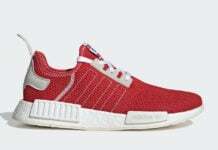 Being specific, the model used for this collaboration is the adidas NMD R1 STLT which is expected to launch during 2018. 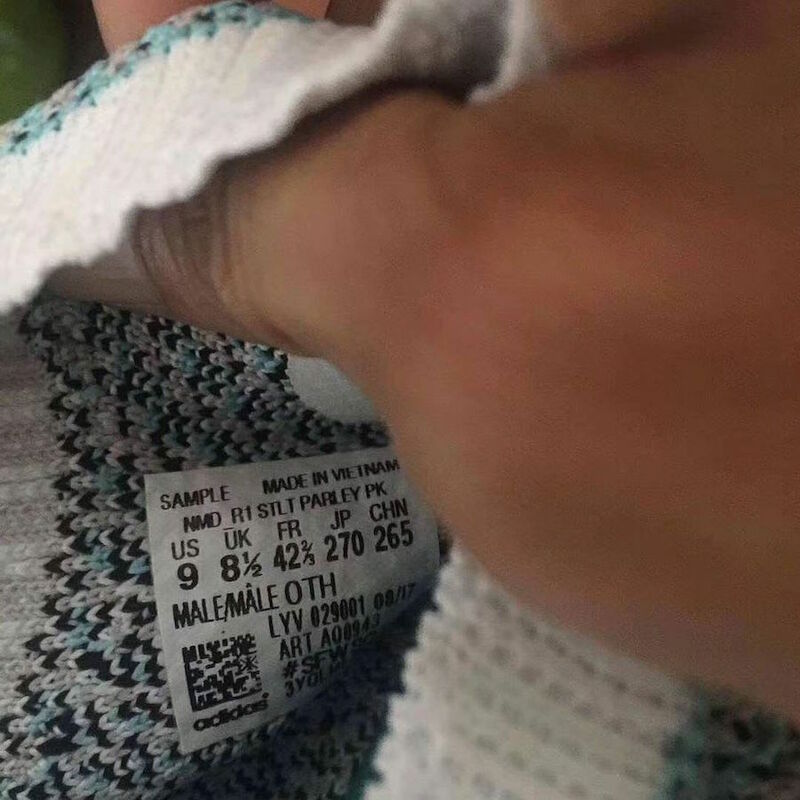 Looking closer they feature Primeknit across the uppers with shades of Light Blue, Grey and White. 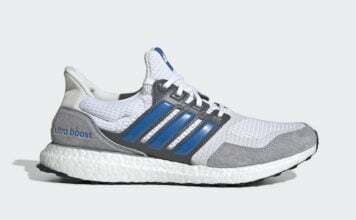 In addition we have ‘For the Oceans’ seen on the front EVA pod while White covers the Boost midsole to complete the look. 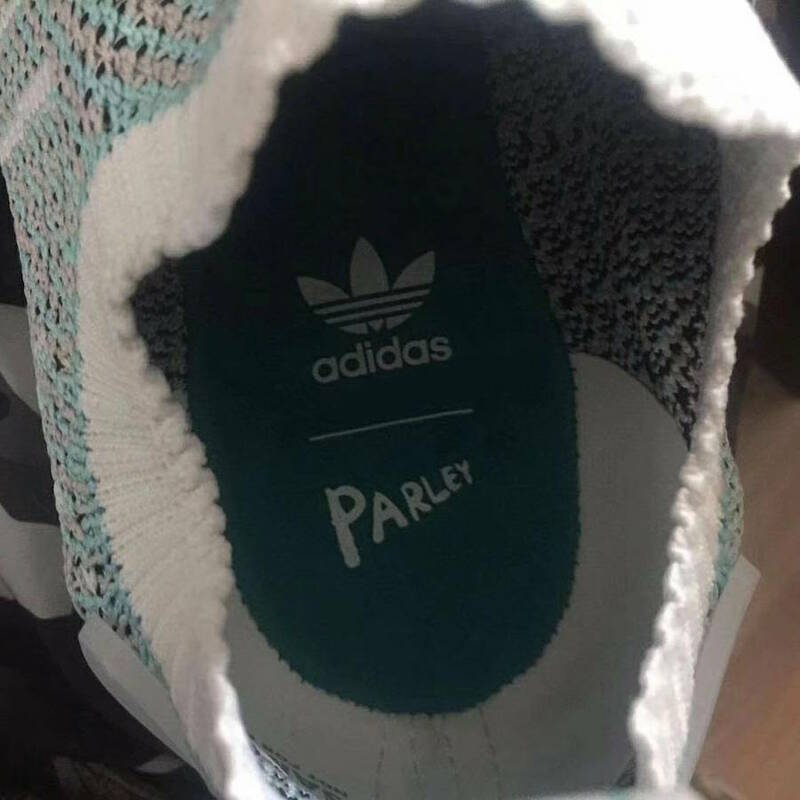 At the time of writing, a release date for the Parley adidas NMD is unknown, but once we have more information, we will make sure to update you. 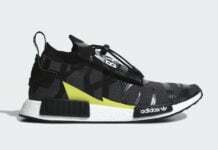 It’s possible they will launch during 2018 as the STLT model is scheduled to debut next year. Below you can check out a few more images. 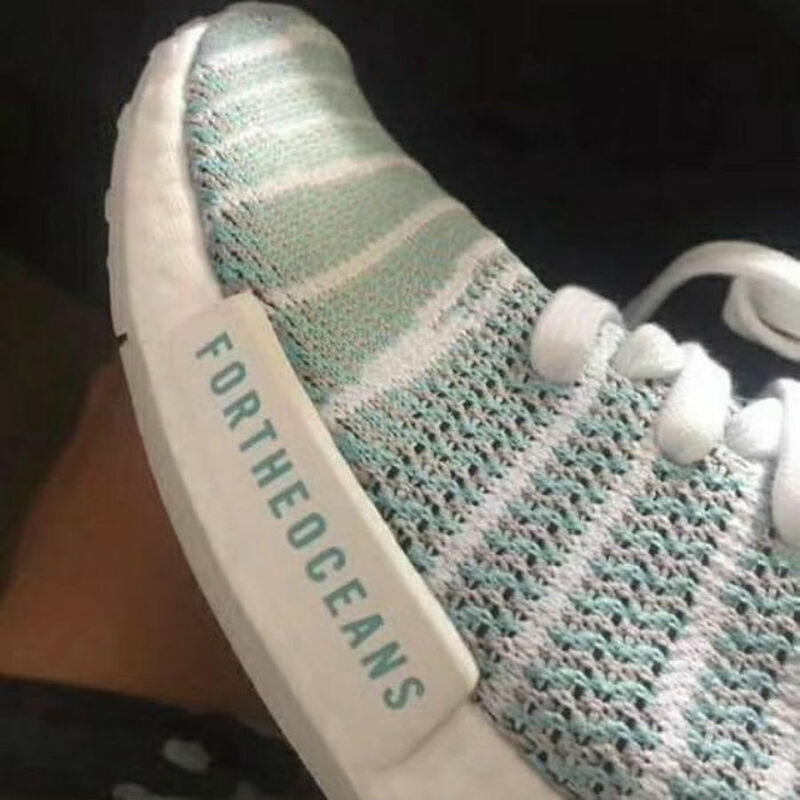 Update: New images of the Parley x adidas NMD ‘For The Oceans’ via sneakerprophet.